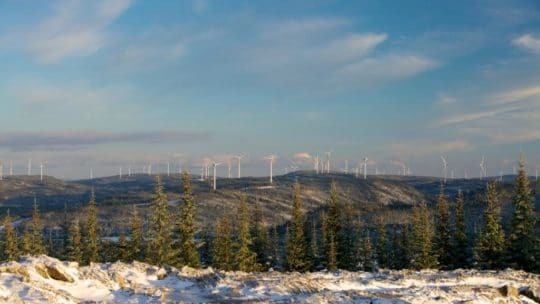 Located in Quebec, the first 150 MW tranche of Rivière-du-Moulin wind farm consists of 75 Senvion turbines, each with 2 MW in unit capacity. The power generated at this wind farm is equivalent to the annual electricity consumption of close to 35,000 homes. 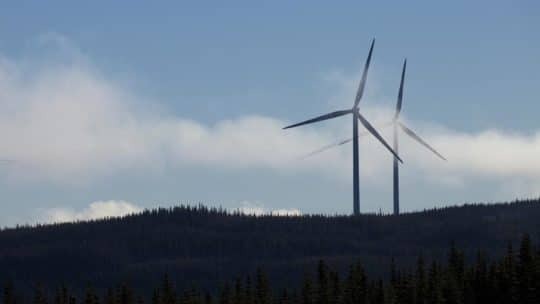 Hydro-Québec Distribution will buy the electricity generated by Rivière-du-Moulin by under a 20-year power purchase agreement. 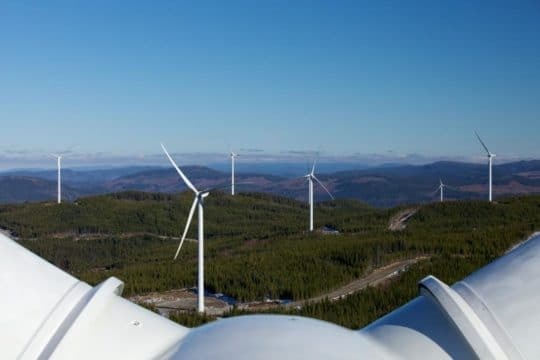 The facility’s operations and maintenance will be provided by EDF Renewable Services, the North American subsidiary of EDF Energies Nouvelles. 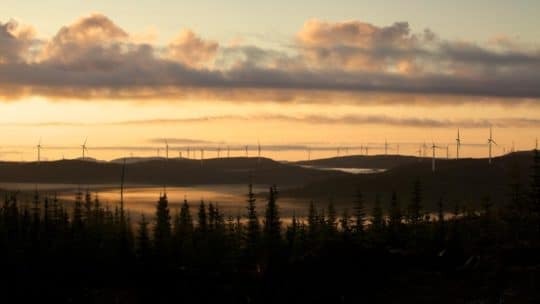 Rivière-du-Moulin whole project, achieved in 2015 witht the commissioning of Rivière-du-Moulin 2, is currently the most powerful renewable facility in Canada, producing no more than 350 MW (2018).